How Far is Devanayaki Anjalai Enclave? 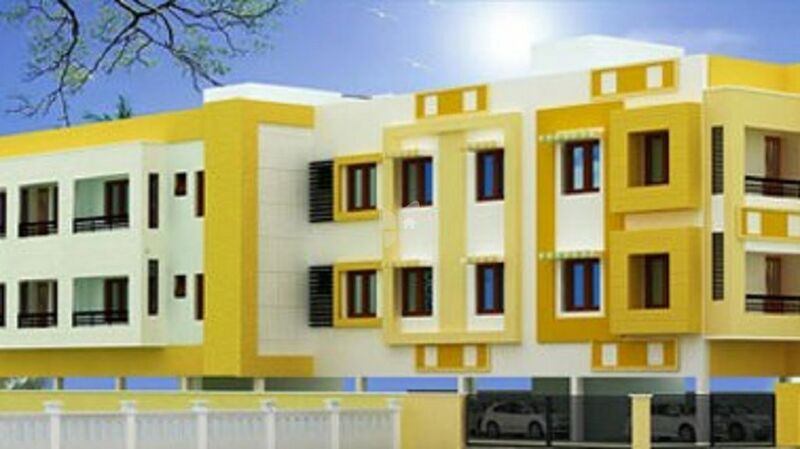 Devanayaki has launched its premium housing project, Anjalai Enclave, in Madambakkam, Chennai. 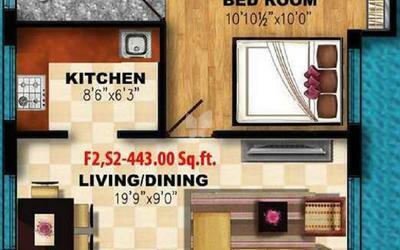 The project offers 1, 2 BHK Apartment from 443 sqft to 729 sqft in OMR. Among the many luxurious amenities that the project hosts are Golf Course, Maintenance Staff, Swimming Pool, Club House, Intercom etc. Devanayaki Anjalai Enclave possession in Sep 14.